I am addicted to these Season Wild Caught Sardines in Olive Oil. 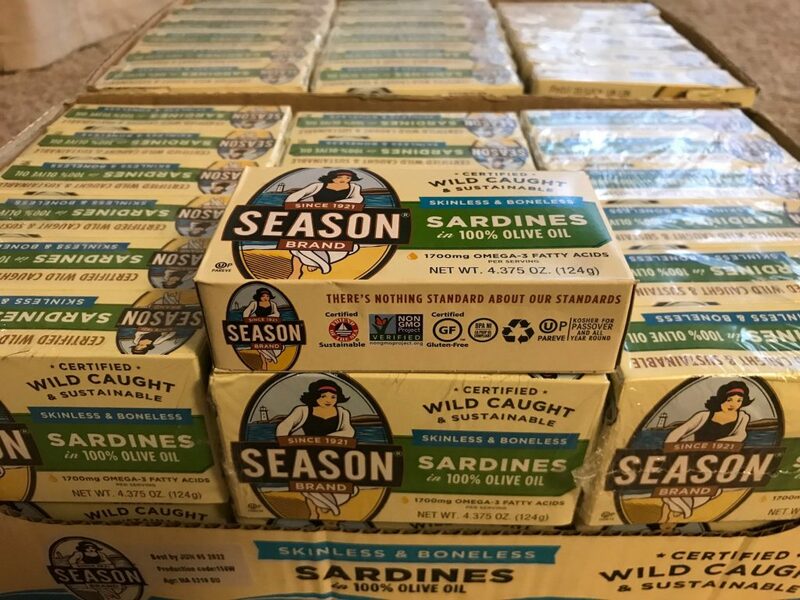 This month, I started seeing these sardines at Costco warehouses in my area. Since I am a fan of seafood, I am always looking for a way to increase my intake of healthy protein. So I bought a set of them. It was love at first bite! 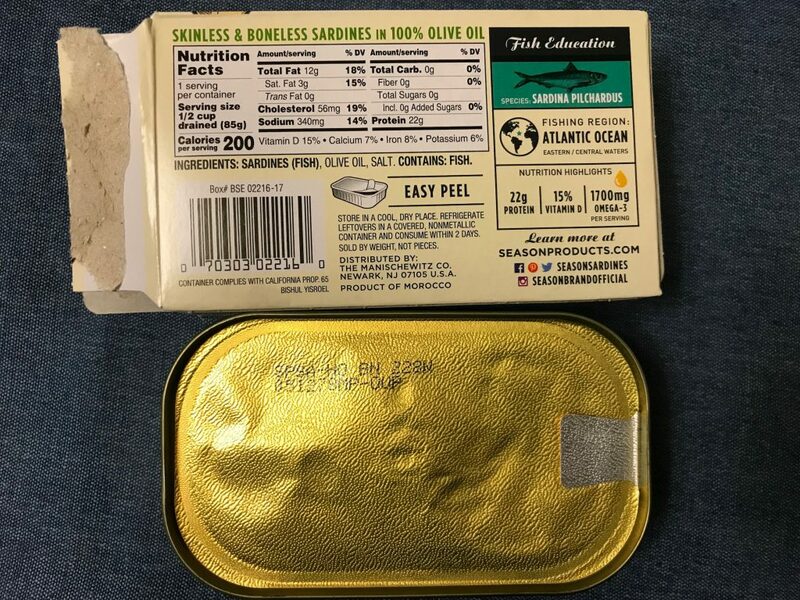 These wild and sustainably caught sardines offer 22 grams of protein per serving (which is one flat canned container, more photos below). There is also 15% DV vitamin D and 1700 mg of heart-friendly omega-3 per serving. More importantly, the sardines taste fresh and delicious. The sardines are small and fun to eat. They are suspended in a small amount of olive oil, which provided moisture and improves the overall taste. By Season brand since 1921. 1700 mg of omega-3 fatty acids per serving. Covered in 100% olive oil. Ingredients list: Sardines. Olive oil. Salt. 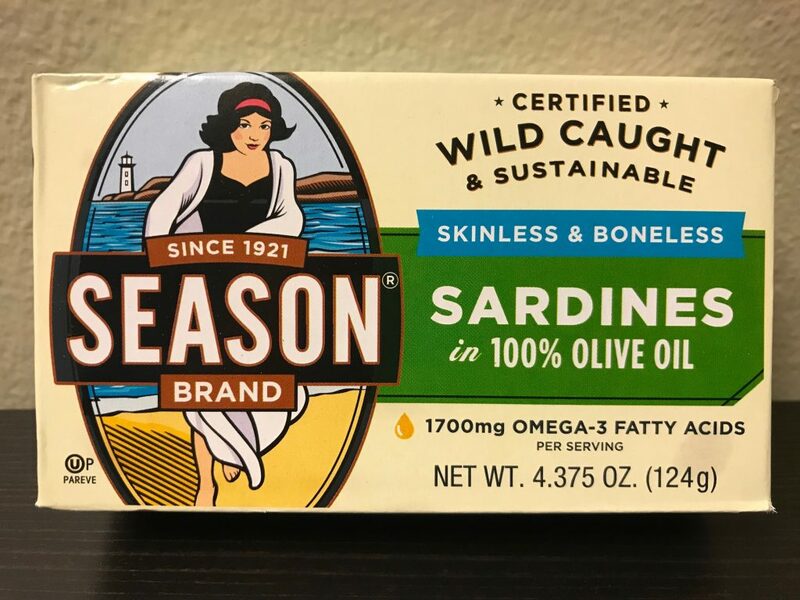 The Season Wild Caught Sardines in Olive Oil serving size is half a cup drained. This is equivalent to 85 grams or about one whole can of sardines. There are 200 calories per serving. Each serving is also a great source of protein, vitamin D, and omega-3 fatty acids. There are no sugars or fiber. 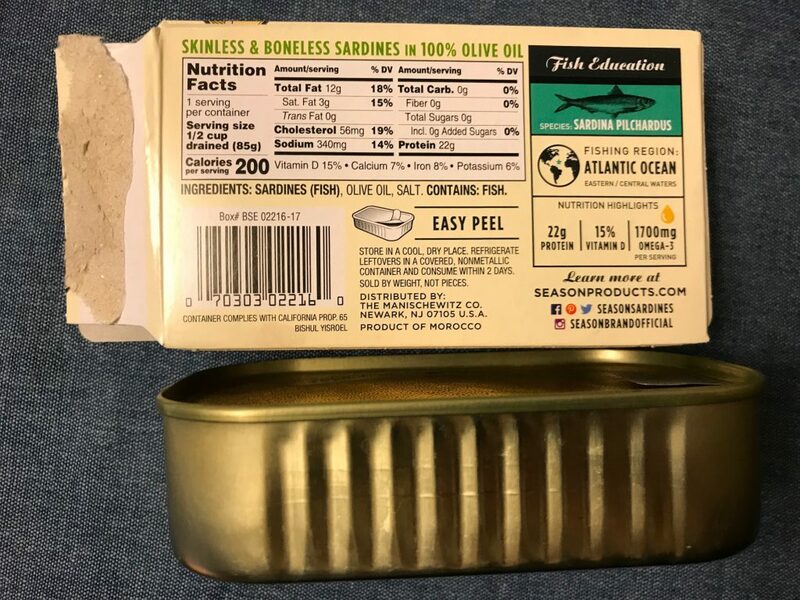 There are a few photos below to give you an idea of how big each canned sardines is. 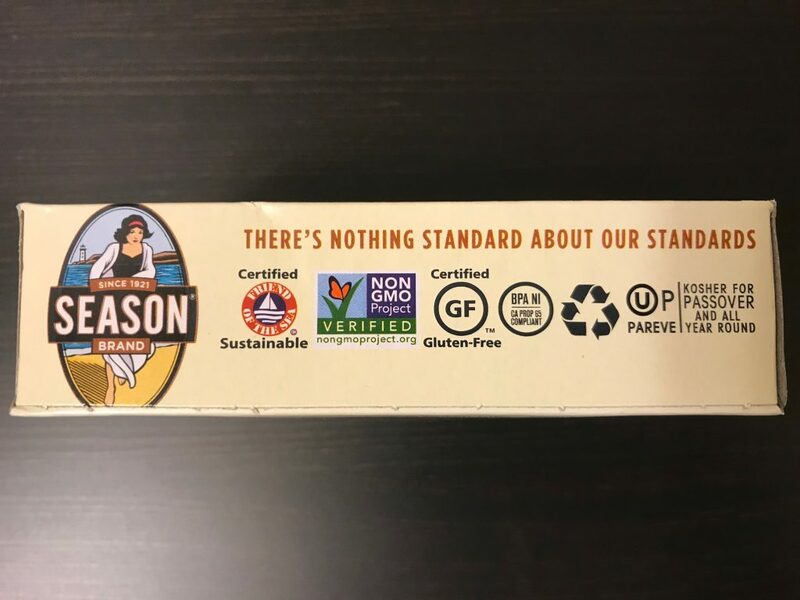 Each can is packaged in a paper product information sleeve. The cans themselves are just about the size of my palm. The cans themselves feature an easy peel liner where using the tab, you can just pull open the can and enjoy delicious sardines. No more mess or injuries with the can opener. Friend of the Sea certified sustainable. BPA NI CA prop 65 compliant. NI means non-intent. At first when I saw the BPA NI symbol, I didn’t know what it meant. After some research, I learned that this means the product and packaging is not intentionally made without any BPA or other bisphenol substances. Although there might be a small chance of contamination from the environment. If you zoom in enough, there is BPA everywhere. The food is neutral with no dairy or meat. 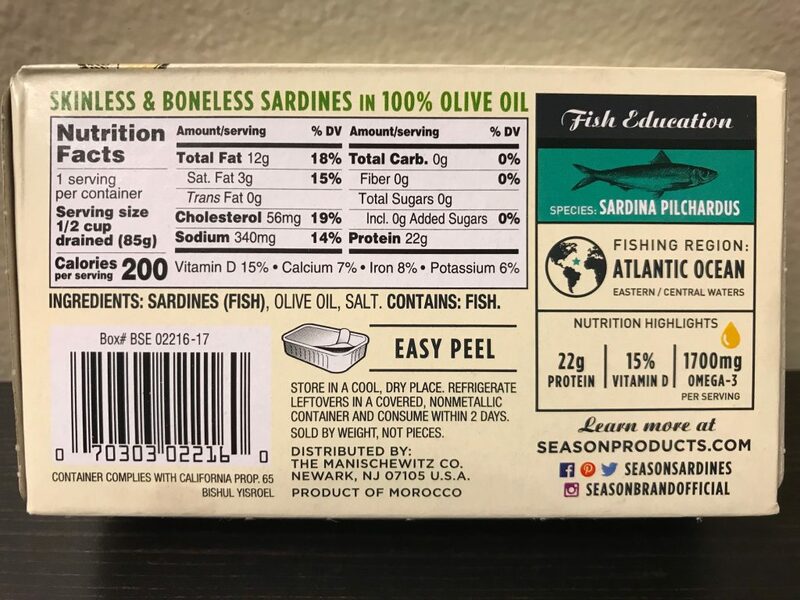 These sardines (official species is sardina pilchardus) are sourced from the the eastern or central waters of the Atlantic ocean. Like I have said, I became such a huge fan of these sardines. In fact, you can see below how much I got last week and I plan to stock up even more. 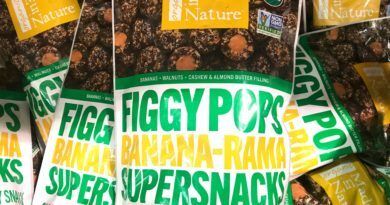 These are perfect for a snack on the go. Whether you are out camping or on a road trip. For me, it’s a rich source of protein for the office. I don’t have to heat up fish and stink up the whole kitchenette. The Season brand cans are easy to carry and open. There is no mess and the smell is a light pleasant aroma of sardines without overpowering the senses. You can also use this for cooking or just adding it as an ingredient for a sandwich. 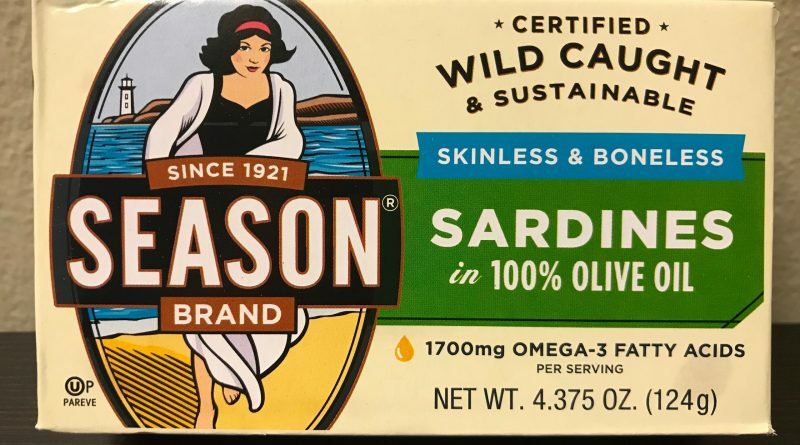 Looking to Purchase Season Wild Caught Sardines in Olive Oil?